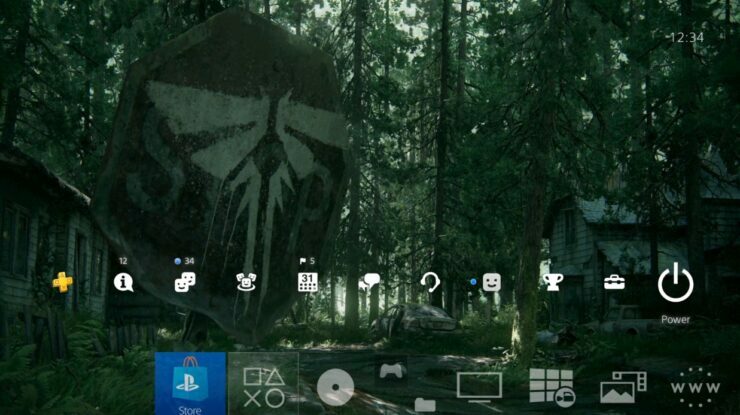 Developer Naughty Dog has revealed a new The Last of Us 2 poster, and has announced that a dynamic PS4 theme based on the game’s reveal trailer will be released. 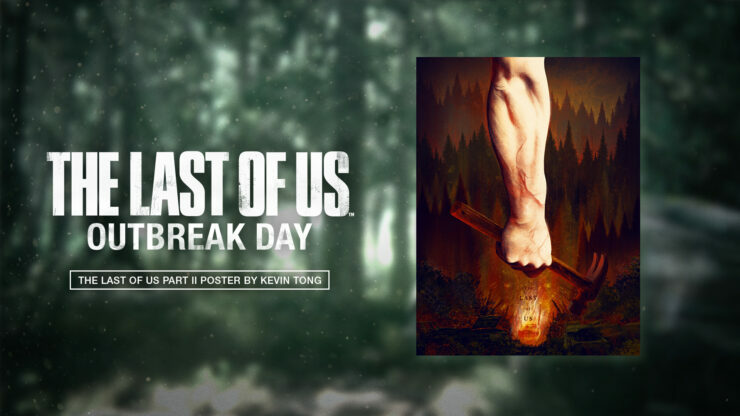 Scott Lowe, Naughty Dog’s sr. communications manager announced the news on the official PS Blog and on Naughty Dog’s blog as part of the fourth The Last of Us Outbreak Day – the date the infection hit critical mass in The Last of Us. 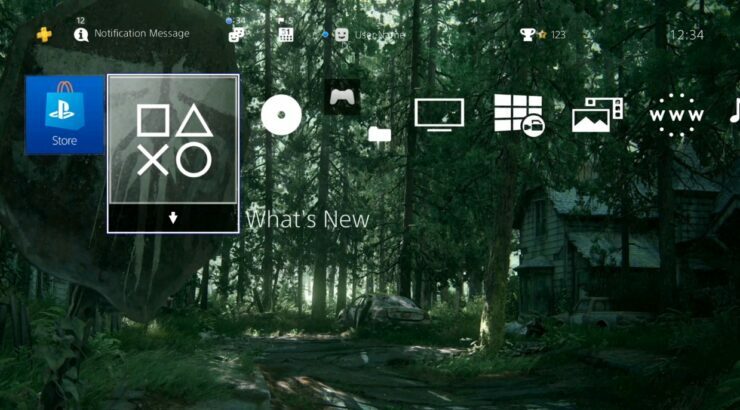 Set within the overgrown neighborhood street and firefly graffiti stop sign from the introduction sequence, this new dynamic theme features ambient audio from the trailer, unique key tones, and animated effects. 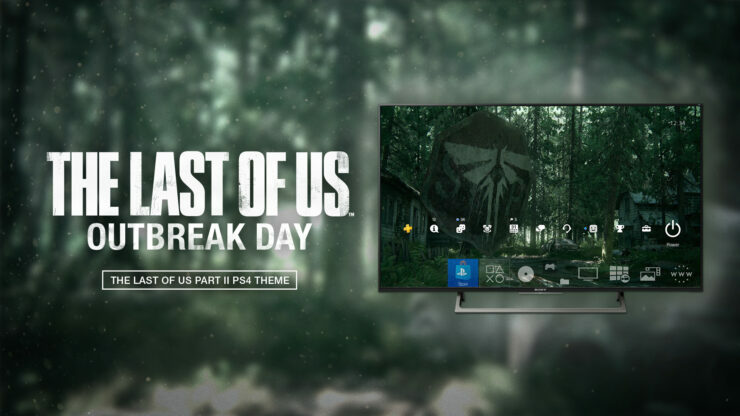 Keep your eyes peeled for it at PlayStation Store. 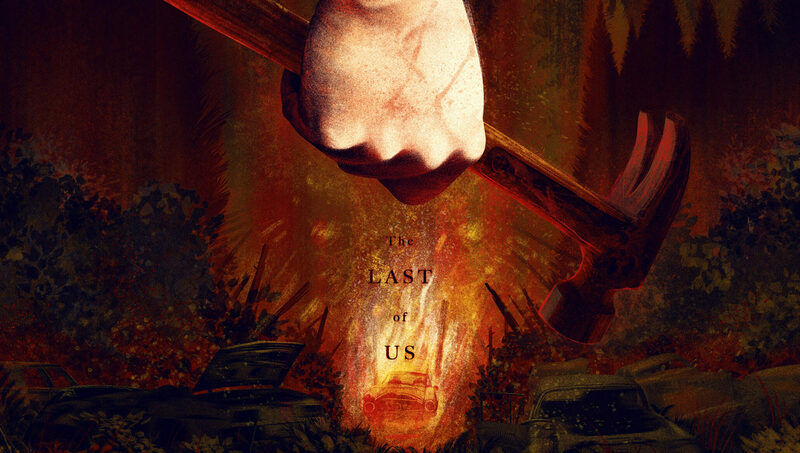 The Last of Us 2 was announced for PS4 during Sony’s 2016 PlayStation Experience, and is set 5 years after the events of the original The Last of Us.